PIC: iPhone Death = Loss of all my #JackieBrown pix this visit. So here she is snuggling in my lap right now. PIC: iPhone Death = Loss of all my #JackieBrown pix this visit. 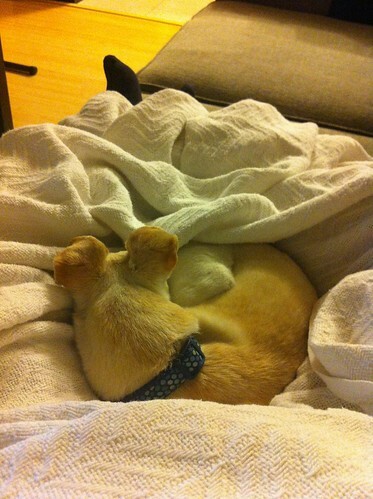 So here she is snuggling in my lap right now., originally uploaded by @jozjozjoz. The jozjozjoz.com archives for Tuesday, May 12th, 2015.